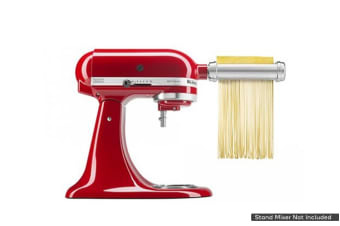 Showing 36 of 2339 products. 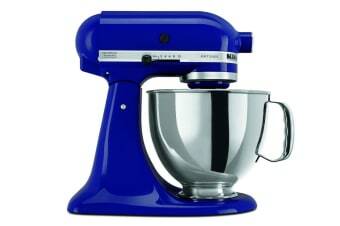 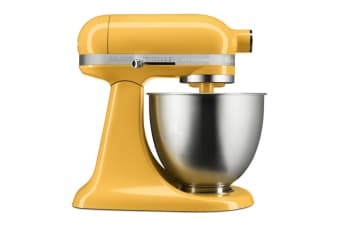 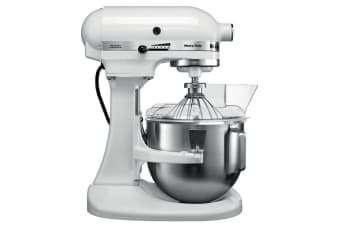 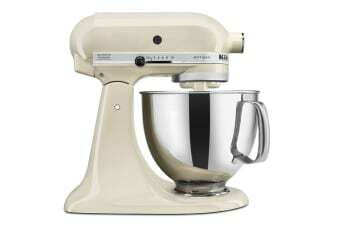 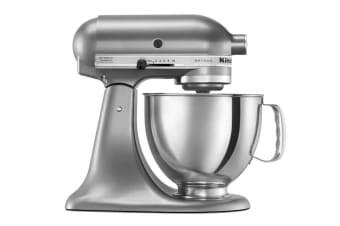 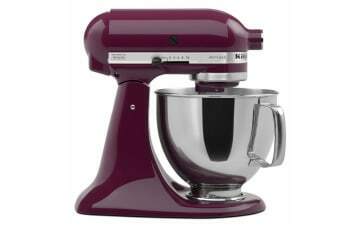 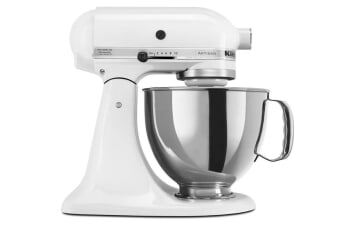 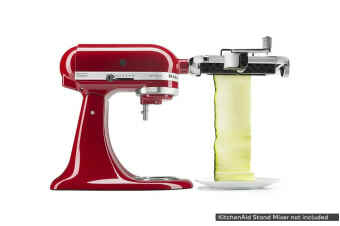 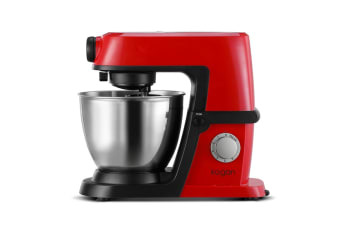 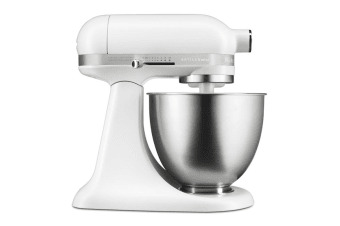 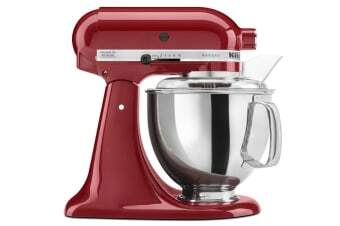 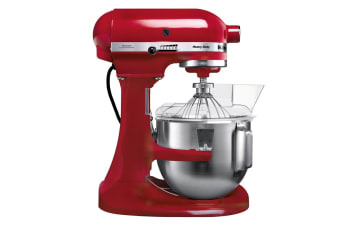 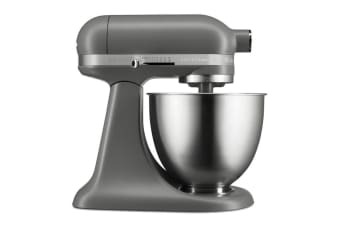 A new generation stand mixer. 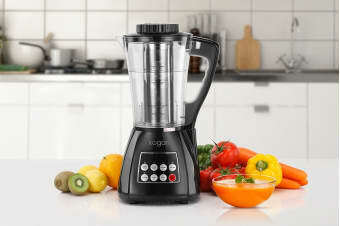 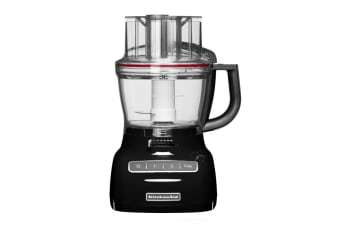 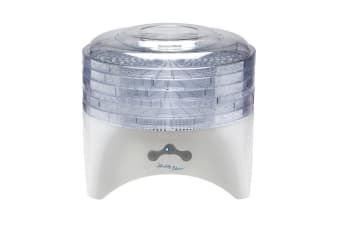 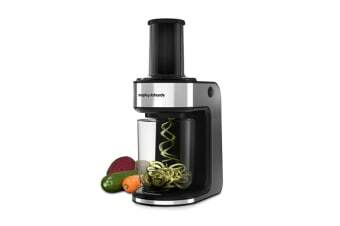 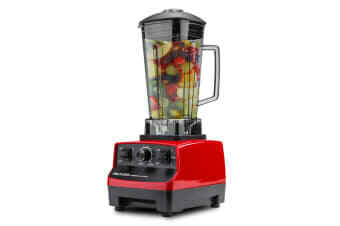 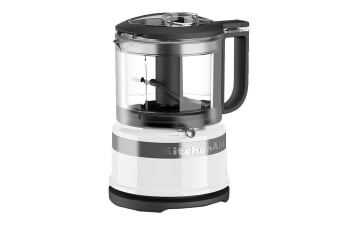 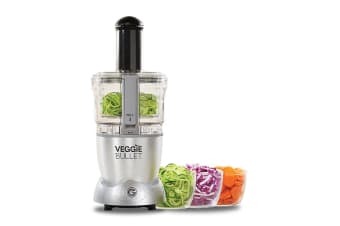 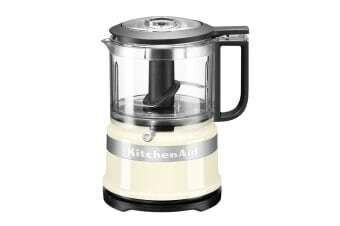 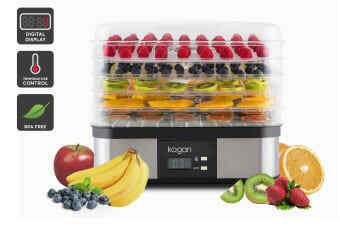 Your most reliable companion in kitchen. 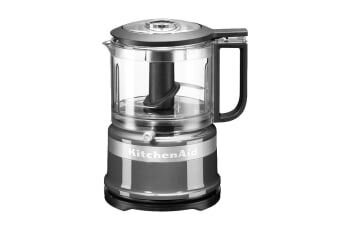 Forget about waiting for the kettle to boil. 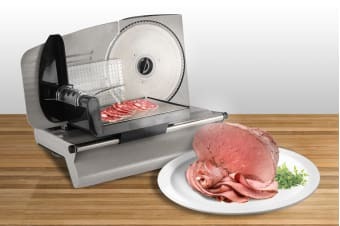 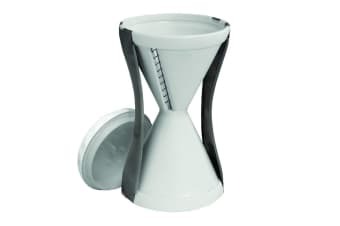 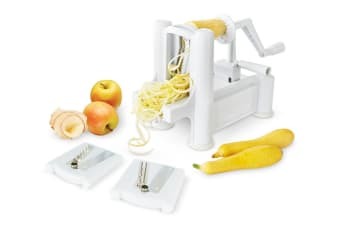 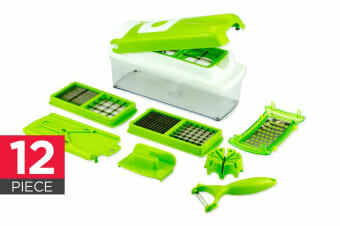 The compact, easy use FoodSaver. 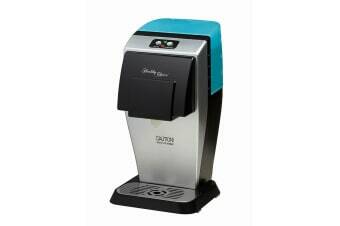 Transform water into a delicious sparkling drink with ease. 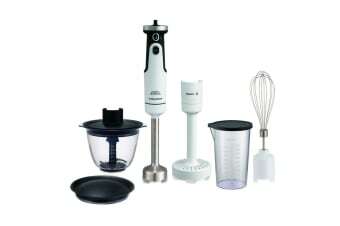 Prepare your favourite dishes at home. 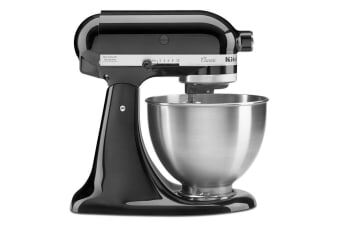 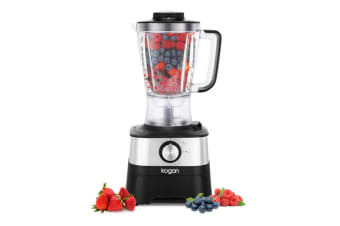 An Artisan mixer for artisan bakers.